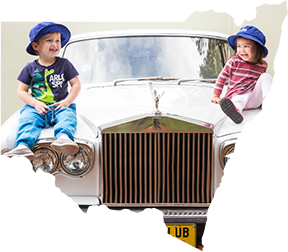 Kids Club is an innovative provider of high-quality long day care, combining the highest educational standards with a safe and stimulating physical environment. The Centres have specialised programs for children from 0 to 5 years old. 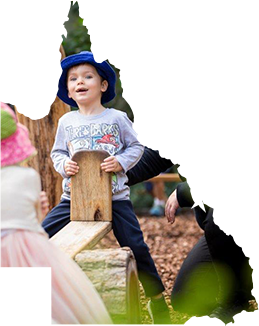 Kids Club has a team of passionate early childhood educators and teachers who deliver a loving, challenging, secure and nurturing environment. They ensure that the programs and amazing resources available are used to their full potential to create a healthy and fun experience for the children. 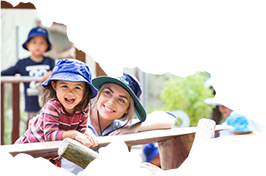 Kids Club Centres are present in ACT and NSW and we are excited to grow our award-winning day care experience to even more locations across Australia.